Security, lower cost, innovation and versatility - it all comes standard with the DTC1500. 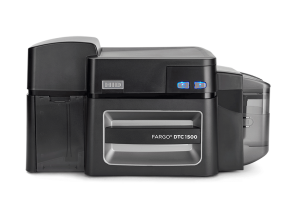 The HID� FARGO� DTC1500 is the latest DTC (Direct-to-CardTM) printer/encoder to join HID Global�s family of DTC, desktop-based printers. 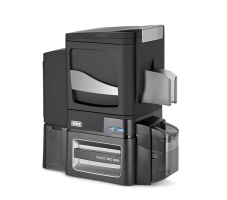 The DTC1500 combines some of our most popular features from our existing HID FARGO DTC product line with new innovation to achieve an economical, yet high volume-capable ID/card printing solution for cost-conscious organizations. Not seeing IDSecurityonline emails? Check your junk/spam folder, and check the Social & Promotions tabs if using Gmail. Add [email protected]ecurityonline.com to your contacts to ensure future delivery.